You know Admiral Markets for one of the best global offers on the DAX30 and DJI30 CFDs - now we have one of the best offers on the world's most popular Forex currency pairs! 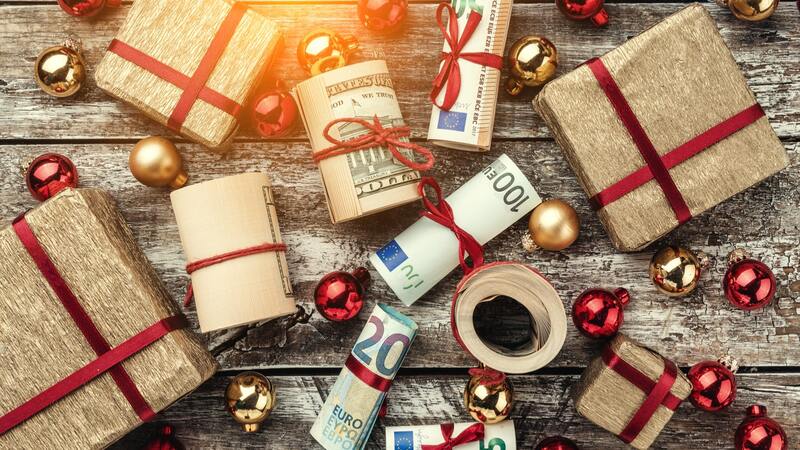 As an early Christmas gift to our clients, we have reduced our typical spreads on our top Forex instruments. No additional commission. No-Dealing-Desk. No minimum stop distance. YES! These typical spreads are some of the most competitive on the market and are available to all Admiral Markets clients with an Admiral.Markets or an Admiral.MT5 account, with no difference between spreads offered to Retail and Professional clients. What difference could these spreads make to your trading? As any experienced trader knows, the trading spread is the difference between the Buy (Bid) and Sell (Ask) price of a financial instrument. 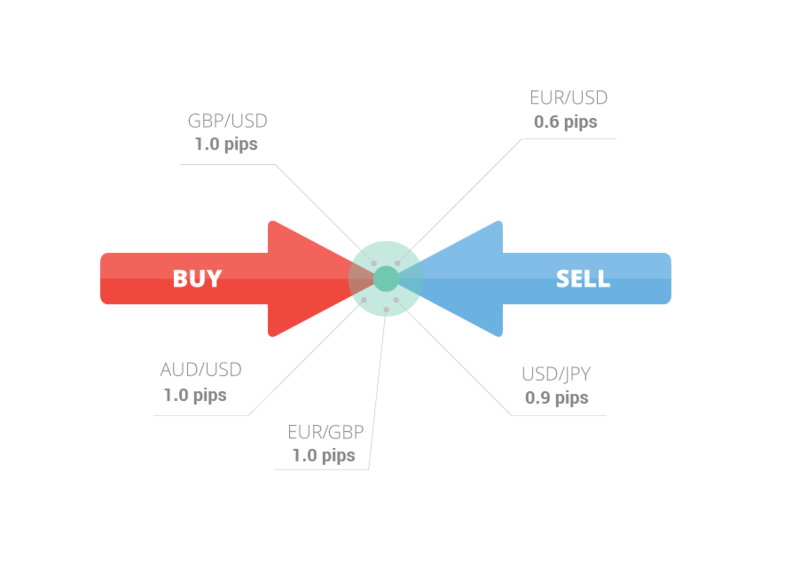 A trade only becomes profitable once a trade crosses the distance between those prices, which means tighter spreads contribute to faster profits when trading. Just consider the potential savings available with our new spreads in the examples below. To make the most of our tightest spreads ever, start trading now. And, if you already have an account, see up-to-date spreads with the Admiral Markets' exclusive MetaTrader Supreme Edition spread indicator.